Single Touch Payroll (STP) will be the single biggest taxation compliance change facing Australia's farm businesses since the introduction of the GST. In July 2018 the ATO introduced STP for businesses employing 20 or more workers and the obligation will extend to employers of less than 20 staff from July 2019. 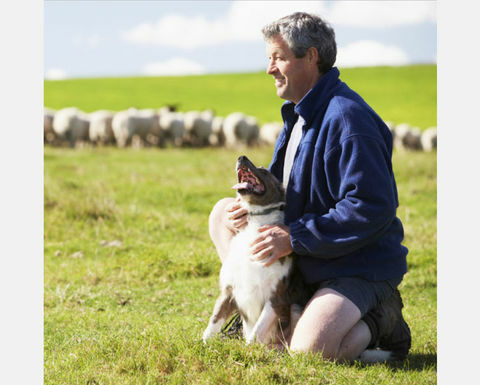 STP will require farm business owners to report salaries and wages, pay as you go (PAYG) withholding, allowances, deductions and superannuation contributions to the ATO each time they pay employees. The STP process will be made even simpler to administer if agribusinesses review their systems and processes and aim to get three key factors right. The first is the use of robust legal and accounting structures. This includes a good understanding of the type of employees they have, based on ATO legislation, such as contractors, casuals or part-timers. It is important to know what Awards the workers fall under and to make sure employment contracts are up to date. Secondly, the switch to direct ATO reporting will be far more efficient if the right software is in place to manage the process. This means being STP-compliant, will be a positive spin-off if there is also an integrated and connected system between the farm office and professional partners, such as accountants and/or financiers. Then, focus on streamlining by having efficient employee management, including human resource planning. A wide range of resource is available to help businesses get set for STP. 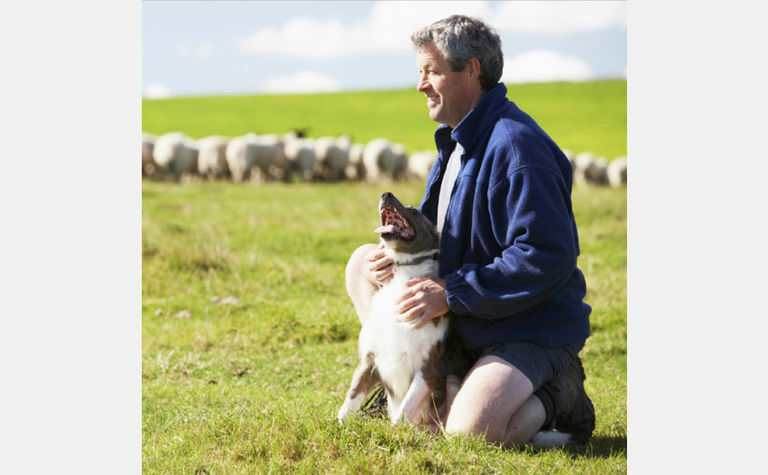 For tax and company structural advice, we advise farmers to speak to their accountant. For advice about employment contracts, awards and employee rates, it is best to contact the Chamber of Commerce and Industry in your state, Fair Work or a workplace lawyer. Mastergroup has an experienced team to provide comprehensive support for the practical implementation of payroll software, setup and meeting reporting obligations. 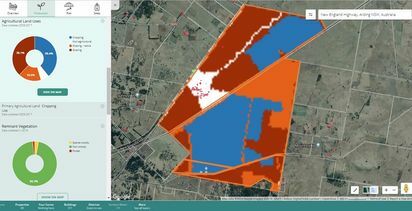 We have developed an STP eBook that is free to download: https://www.agrimaster.com.au/stpebook. The STP eBook contains everything you need to know including a preparation checklist. Although the legislation is not compulsory until July 2019, we encourage farm business operators to prepare for STP as soon as possible to avoid any last-minute rush for help services. Agrimaster, is the leading financial management software for the agricultural industry. For over 38 years it has empowered enterprises to better manage their businesses in a complex rapidly changing environment. 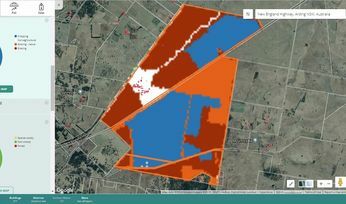 A new farm data modelling service uses data from many sources.